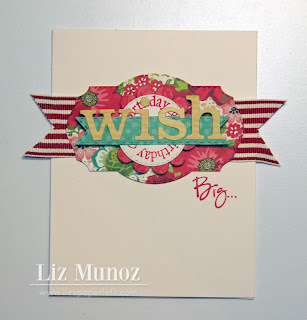 Liz's Paper Loft: Wish Big Birthday ~ Card! Happy Friday! Can you believe that today is the last day of November? I certainly can't! 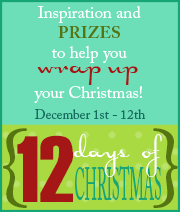 And Christmas is just around the corner!!!! Yay!!!! This year has flown by for me! Today I wanted to share a card I made for my friend's birthday. I used only dies for this card, I promise I haven't given up on my Cricut! But I'm so in love with the lastest release from My Creative time! Do you ever think after you've made something, that maybe you should have done something different? Well, I think I should have turned the "all around birthday" stamp so you could read "birthday", even though I tilted it on purpose. I'm also entering this in the Freshly Made Sketches Challenge #63! Adorable, Liz! I love the fun colors you used for this card! TFS and have a GREAT Friday! This is just plain fun! Love all of the layers! Thanks for joining us at FMS! Beautiful birthday card:) Looks amazing! 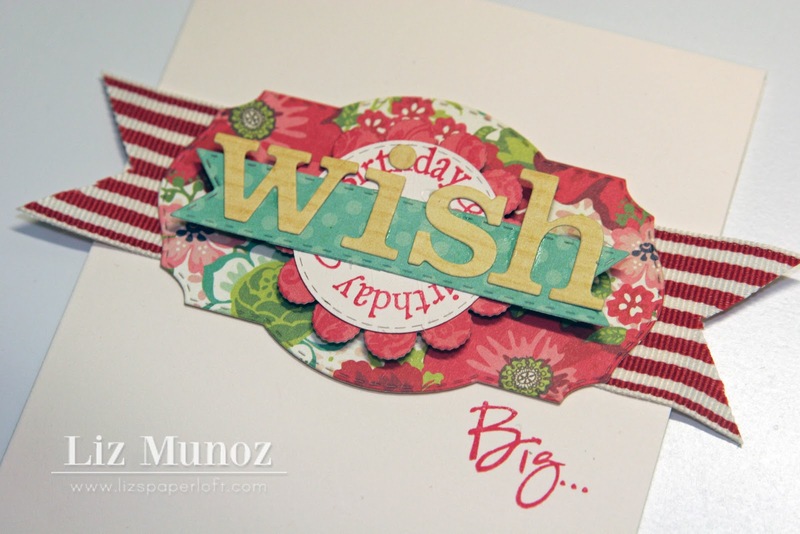 What a super fun birthday card Liz! I'm sure your friend loved it! I love the layers but also love the "white" space! Great colours! Thanks for joining us this week at Freshly Made Sketches! Liz ~ Well your friend is TOTALLY going to ADORE her card!! 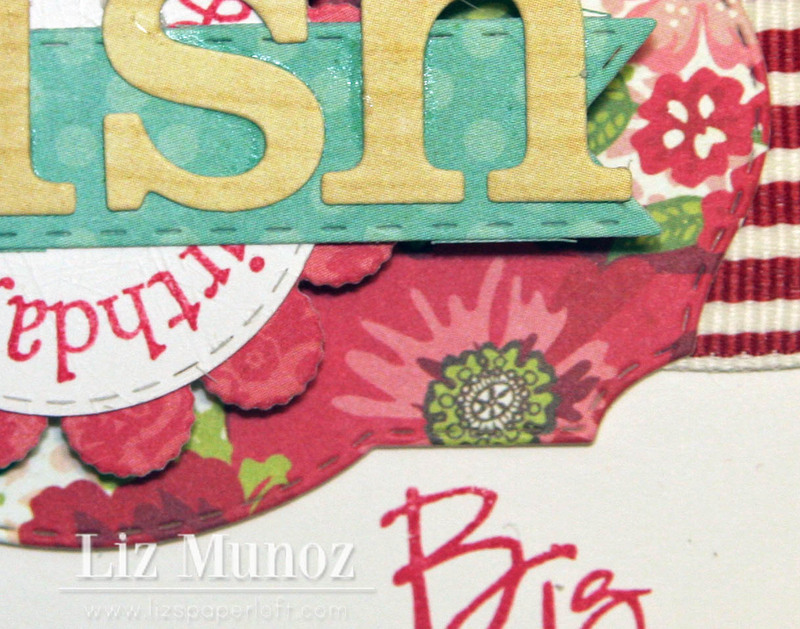 The papers are fabulous and so are the details!! 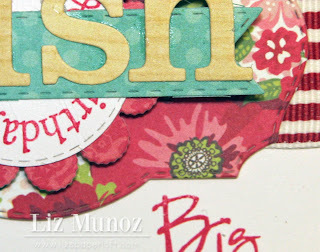 How CLEVER of you to use the MCT banner die to place the letters on ~ Oh my ~ Love that!!! BEAUTIFUL as always and no I can't believe the year is almost over and Christmas is fast apporaching!! Wow, what a gorgeous card! Love all the layers! I can't believe it's December! Whew...too fast!